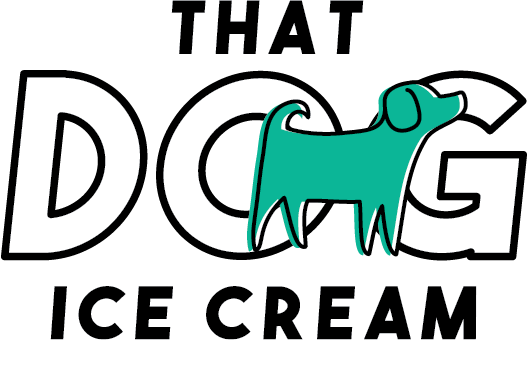 Peanut Butter & Bacon come together to create your dogs favorite combination of flavors! Ingredients – filtered water, coconut milk, peanuts, bacon & guar gum. Oh yeah - we went there! 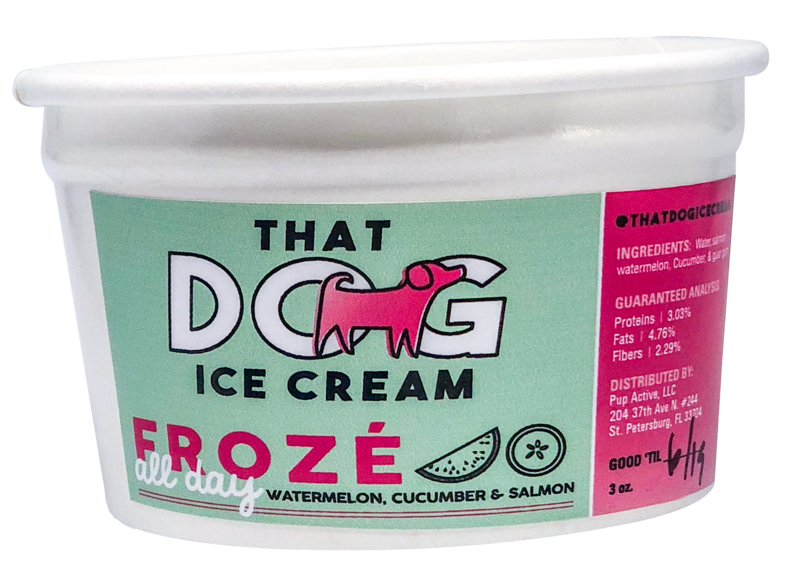 We blended watermelon, salmon & cucumber to create this year 'round favorite! Ingredients – filtered water, coconut milk, watermelon, salmon, cucumber & guar gum. My dogs love this!! They're very sneaky - when I open the freezer to browse for dinner, I turn around and they have That Dog Ice Cream in their mouth while they head for hills! Katniss is very picky. Like wont eat any treats. But she LOVED her ice cream! !